You remember our good friend Future Magic? We just did a review of his “Aftershock” remix, but we have something else brand new for you to help ring in your new year. Behold, Magic Mix Vol. 8- New Year’s Eve 2016 edition. Straight from mix cloud and 54 minutes of great music that will help you usher in the start of a brand new year. 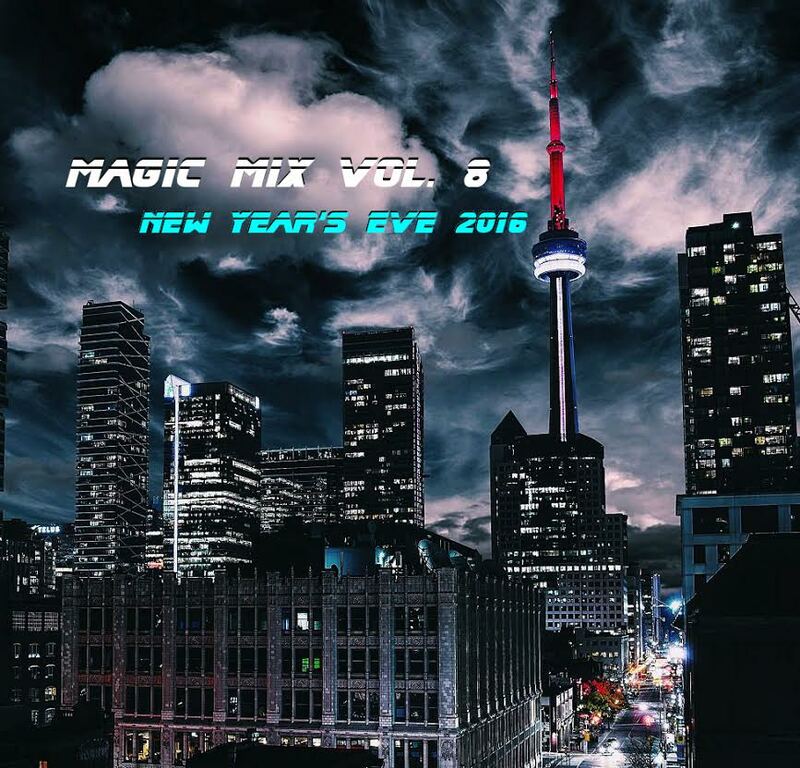 An eclectic mix of tracks and genres, Future Magic does all he can to satisfy your lust for good music on the last night of the year. So go ahead, hit play, and sit back and listen to Magic Mix Vol 8!